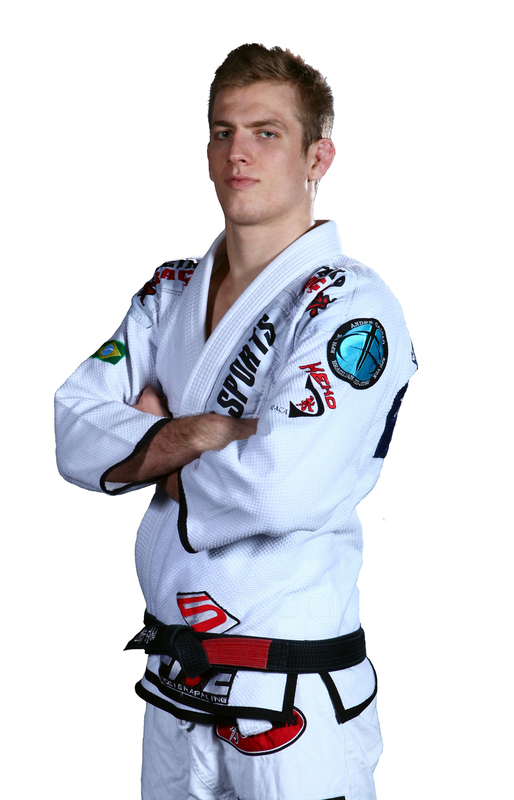 Brea Jiu-Jitsu will be hosting a Keenan Cornelius seminar from Noon-3PM on April 6th. Keenan has reserved an hour of the seminar for rolling with as many attendees as possible! For your convenience we accept Visa, Mastercard, Paypal and cash. To reserve your spot please call 714-9-BREA-JJ. Spots will be given on a first come, first serve basis. Payment must be received to reserve a spot. 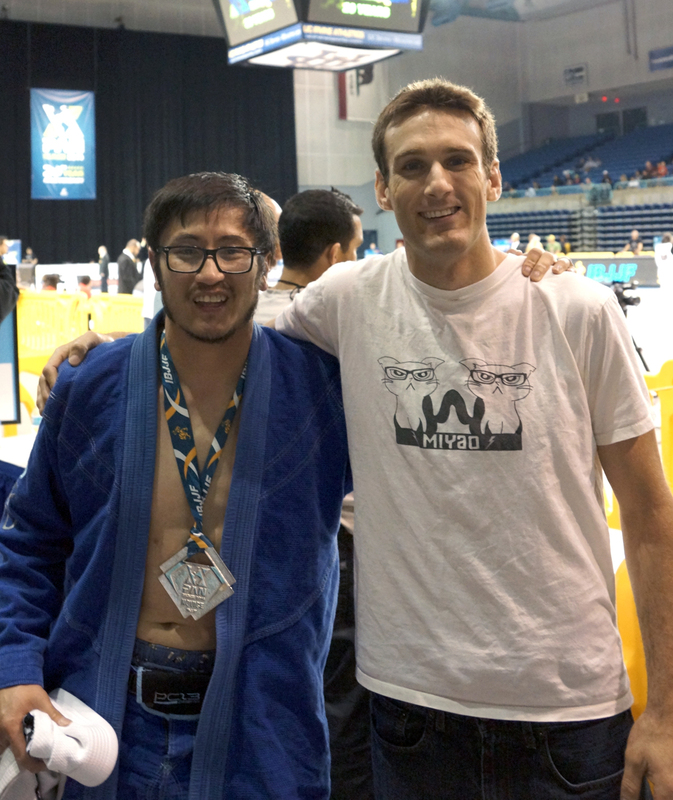 Brea Jiu-Jitsu produces first Pan medalists! 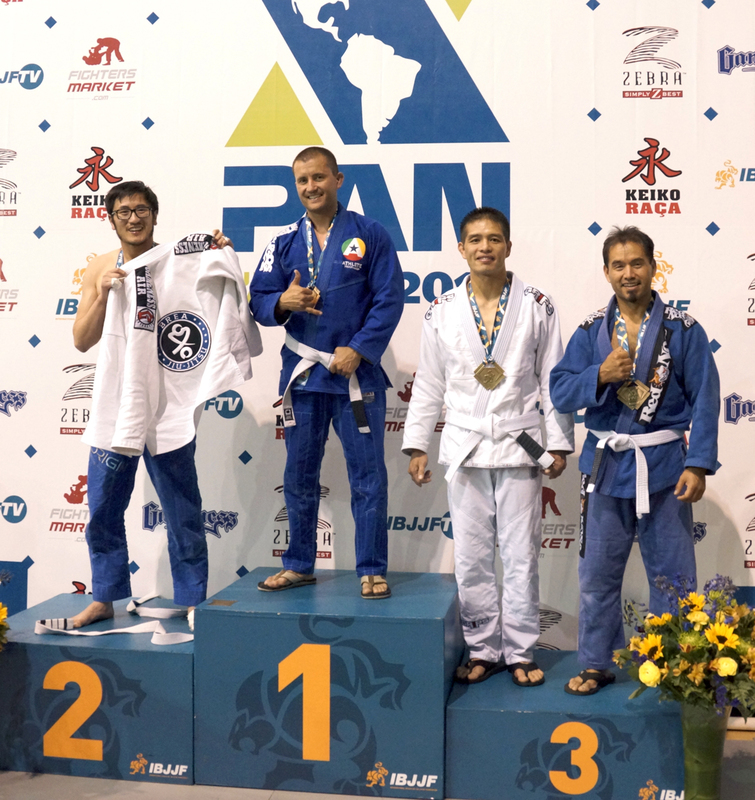 Brea Jiu-Jitsu had 2 medalists at this years Pan Jiu-Jitsu Championships. The Pans had over 3000 competitors in all! Jamie and Khiem took away the bronze and silver respectively. Nice job guys! 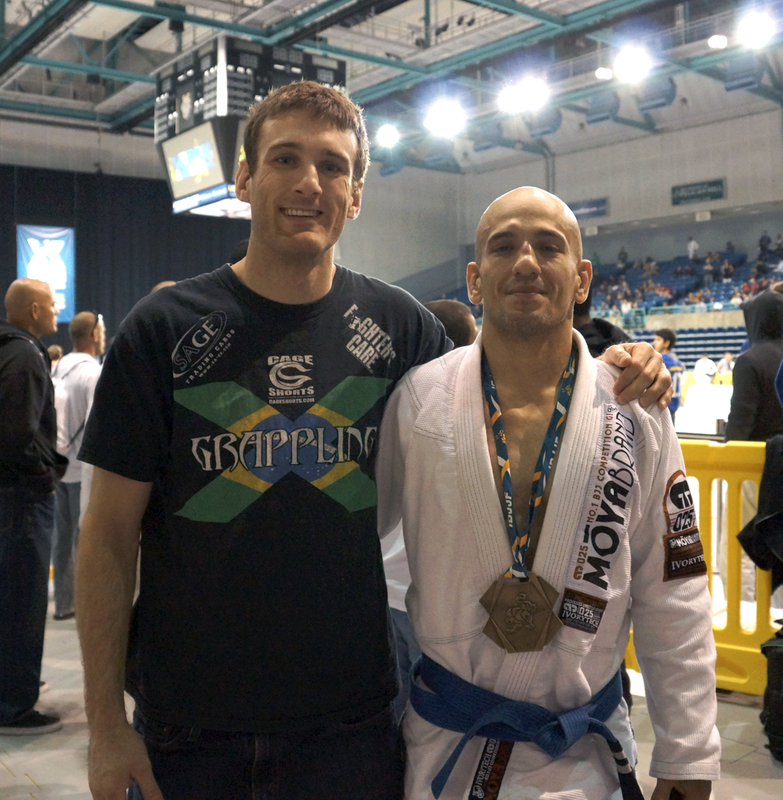 In a special 4 part podcast series, Dan Lukehart gives the evidence against commonly utilized performance enhancing drugs as a counter to the tone and example of an article posted on The Jiu Jitsu Brotherhood. To read the article, click here. We are hosting a FREE gi tournament on April 5. It is open to white-purple belt practitioners of any school and will feature a full IBJJF rules with IBJJF certified refs. Time, score, penalties and advantages will be clearly shown on LCD TV’s. Filmed superfights with brown and black belts will showcase up and coming talent. 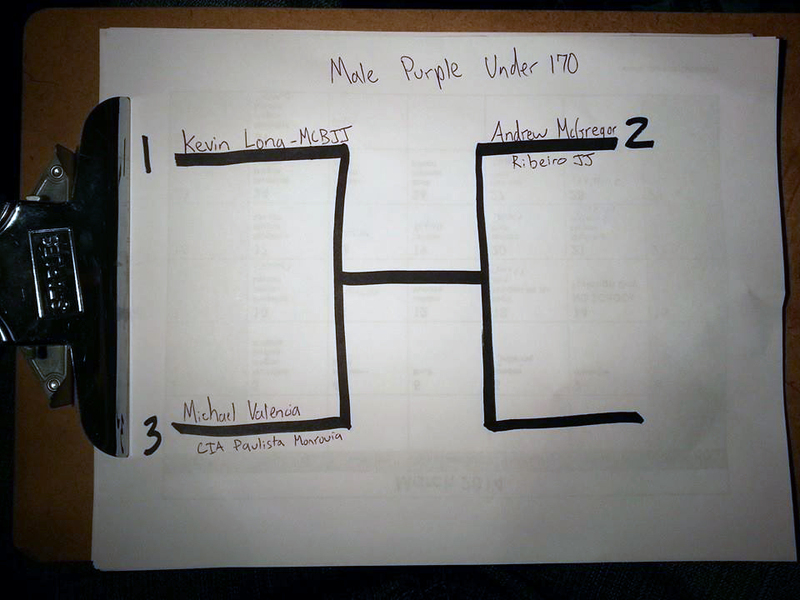 For divisions with only 2 competitors, please check the competitor list for your opponent. 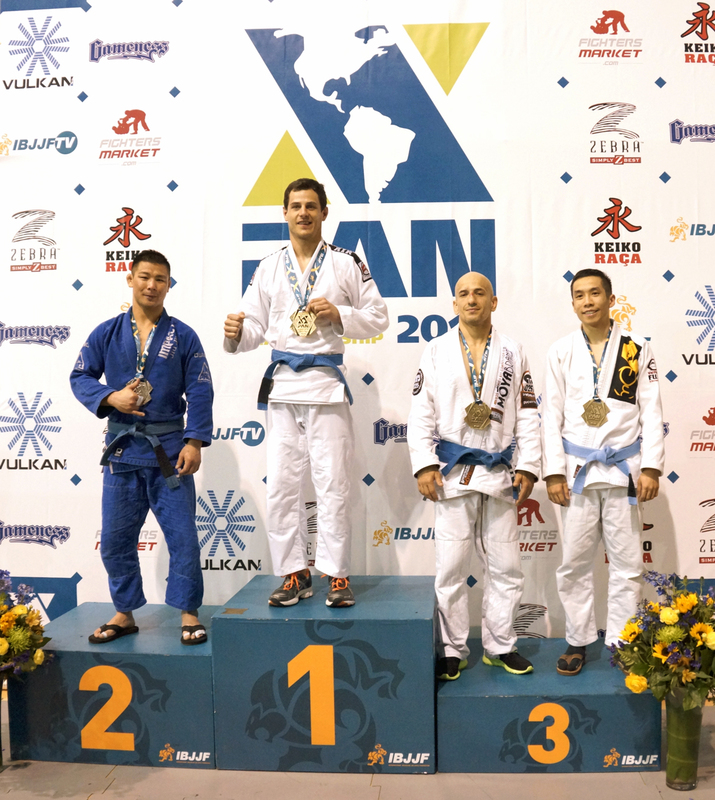 Full IBJJF Rules includes weight with the gi and gi inspection! Weigh in for 10AM competitors begins at 9:00AM. You do not need to arrive right when weigh ins open for your division, but if you are not properly weighed in by the division start time you will be DQed. Those who register but “no show” or show disrespect to the tournament staff, referees or competitors will not be able to participate in future events.